What happens when fire meets ice? Ice had traveled the realms for centuries searching for the ice elementals, others of her kind but she was alone always alone. Never staying one place for long because sooner or later her mere presence caused the temperature of the land to drop to a killing freeze. Until she found the one place her powers had no effect. And perhaps the one being who could counter her freeze. Running from a destiny not of his own choosing, Arch finally found the one person who could make him stop running. But Ice must never learn the truth. A fire demon destroyed her world and he was his father’s son. LaVerne Thompson is the mother of two college age kids, so weird to read that. 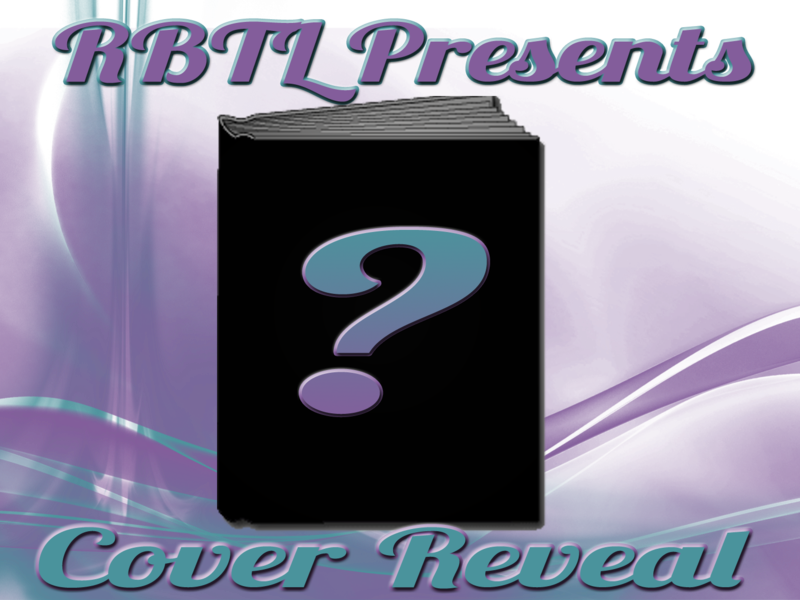 A wife, a former intellectual property attorney, a multi-published best-selling author of contemporary, fantasy, and sci/fi sensual romances and avid reader of same. She also writes romantic suspense and new adult contemporary under Ursula Sinclair. Her stories are available from Amazon, All Romance E-books, Barnes and Noble, Kobo, Smashwords as well as her publishers. 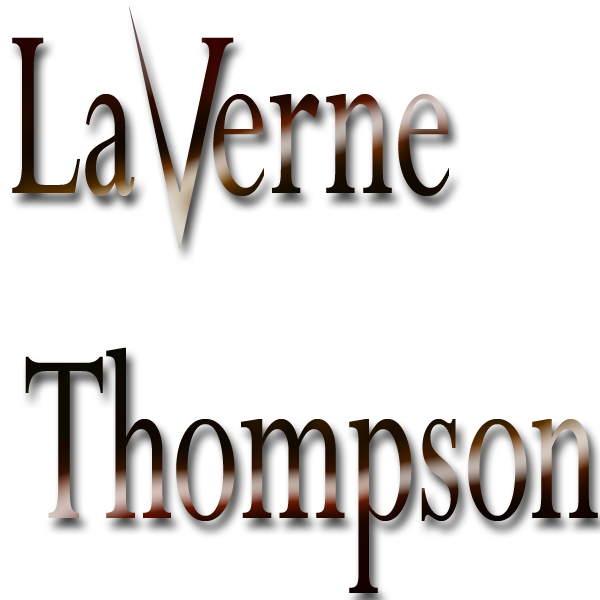 Visit her at http://lavernethompson.com to learn more.